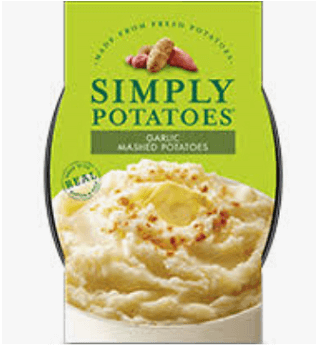 Save $1.00 off Simply Potatoes Mashed Potato Side Dish Coupon! 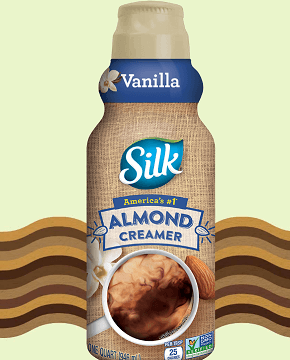 Save $1.00 off Silk Almond Creamer Coupon! 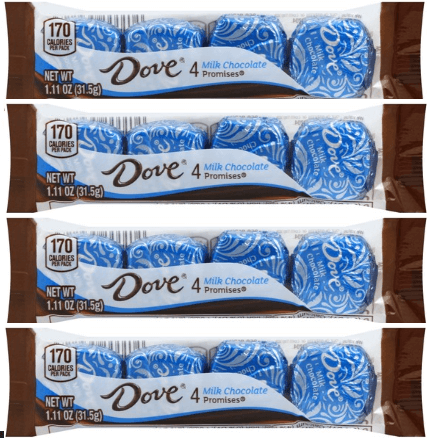 There is a NEW Buy One Get One FREE DOVE Promises 4-Pack (1.11 oz.) Coupon! 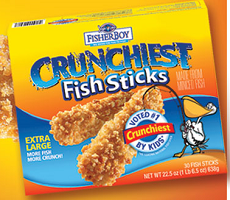 Save $0.50 off Fisher Boy Product 16oz or larger Coupon! Save $1.00 off HI! 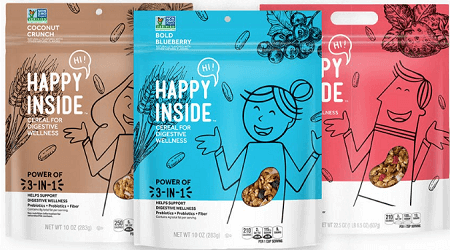 Happy Inside Cereal Coupon! 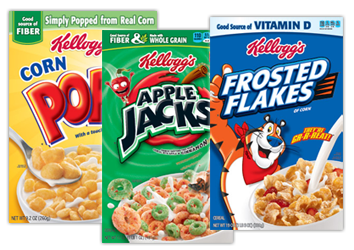 Save $1.00 off ANY Kellogg’s Cereals Coupon! 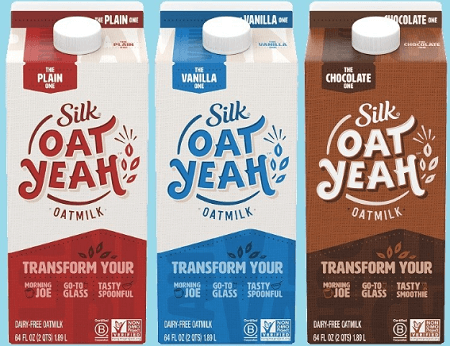 Save $1.00 off ANY Silk Oat Yeah Oatmilk Half Gallon Coupon! 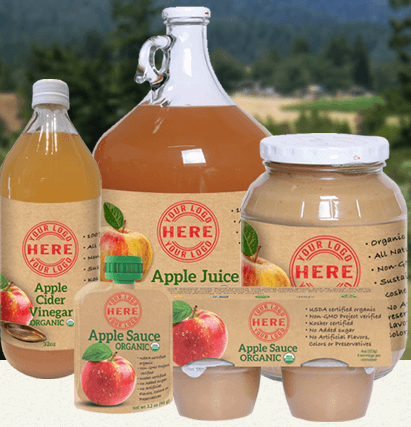 Save $1.50 off ANY North Coast Apple Juice, Apple Sauce, or Apple Cider Vinegar Coupon! 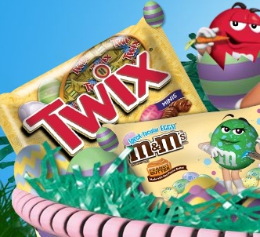 SAVE $1.00 when you buy any TWO (2) Mars Wrigley Confectionary Easter products (3 OZ. 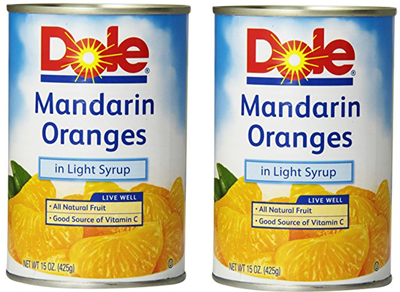 – 46.2 OZ) Coupon!